Hear The Misunderstanding Of Teyana Taylor, the latest project from Teyana Taylor, released on Monday, March 12th, 2012. Teyana Taylor continues to impress with each new leak, and The Misunderstanding Of Teyana Taylor is no exception. 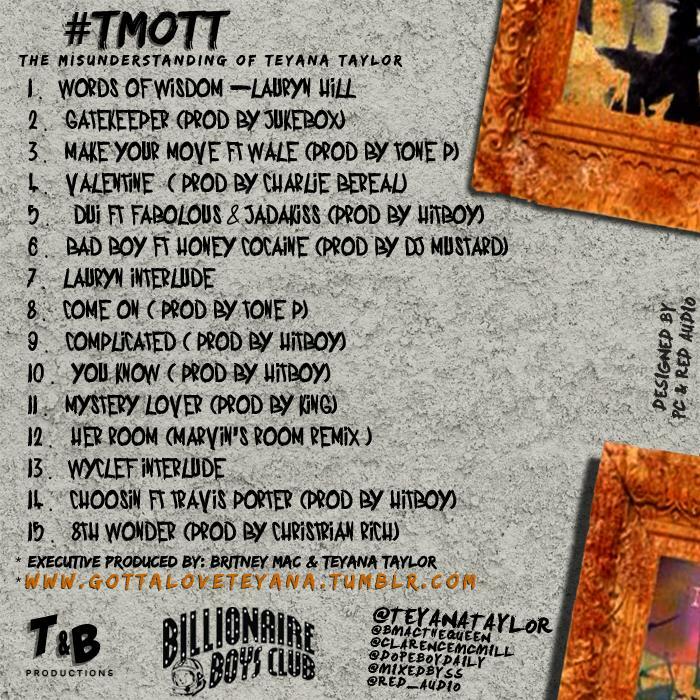 It's strengthens Teyana Taylor's already impressive body of work, which has seen positive change over the years. We're most definitely anticipating Teyana Taylor's next offering. These artists are featured on the project: Wale, Fabolous, Jadakiss, Honey Cocaine, Travis Porter. Check out the latest video from Teyana Taylor, Teyana Taylor "Talks About Signing To G.O.O.D. Music" Video. 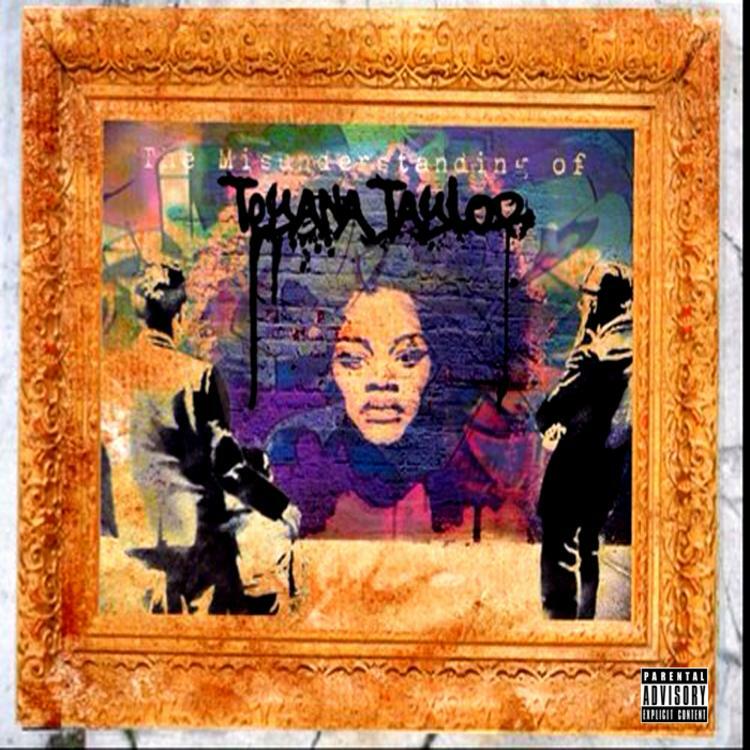 Hit up Teyana Taylor's profile page for the latest info, news, songs, and mixtapes. Check out Teyana Taylor's Facebook and Twitter.